The 2019 Awards Ceremony recognized many students for their myriad accomplishments. 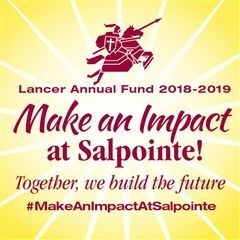 Isabel Finley '22 and Victor Londono '22 placed highly at the annual regional Shakespeare Competition in March! 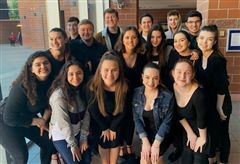 Salpointe's Drama program participated in the Southern Arizona regional competition on January 19, 2019.